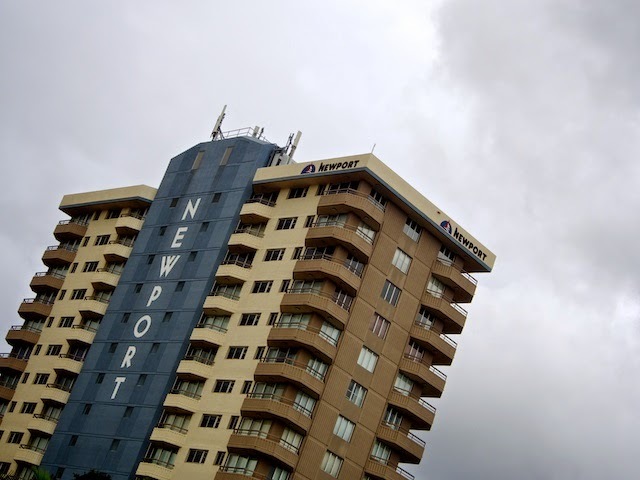 There is a Newport in Rhode Island in the US, famous for glamour and wealth, and one in Wales as well, perhaps not even famous, but here is Newport in Mooloolaba. I often wonder what it is that prompts buildings to be named after some place that bears no relationship to the one in which it is built. Why Newport for instance? 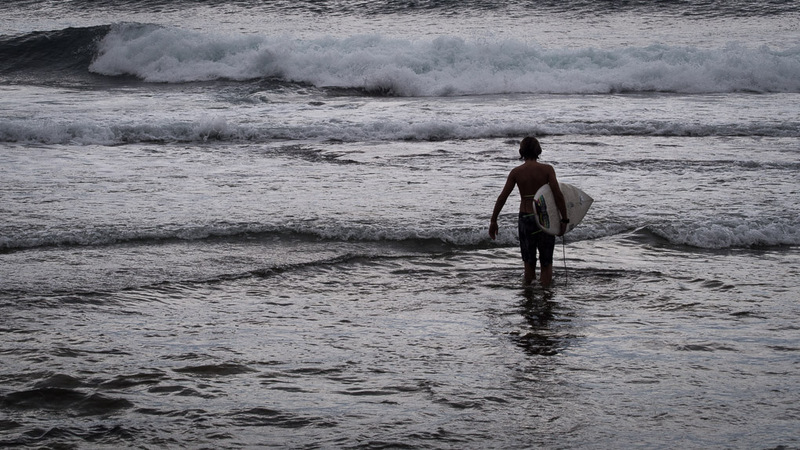 Why not Mooloolaba? Is there a building called "Mooloolaba" in Newport?